Kent Cricket is delighted to announce that every ball of every non-televised home match of the 2019 season at The Spitfire Ground, St. Lawrence will be available to view via a live stream. This service will be provided free for this season and will be accessible through the Match Centre on kentcricket.co.uk. After the University match vs Loughborough MCCU, which starts this Sunday 31st March, Kent Spitfires’ next home game at The Spitfire Ground, St. Lawrence takes place on Wednesday 17th April. The match is a replay of the 2018 Royal London One Day Cup final vs. Hampshire and will be shown live on Sky Sports. This means that the first competitive cricket fixture to be live streamed by Kent Cricket, will be the Royal London One Day Cup fixture against Middlesex on the 7th May. Live testing of the streaming service will be completed throughout Kent’s University Match vs. Loughborough MCCU. Kent Cricket’s Chief Executive Officer, Simon Storey, said: “We’re thrilled to be able to give our members and supporters who are unable to attend matches at The Spitfire Ground, St. Lawrence the opportunity to follow Kent from their computers and mobile devices – wherever they maybe in the world. “Having seen the incredible number of Kent fans who attended the Royal London One Day Cup Final at Lord’s last year, we know that our supporters follow us from far and wide. 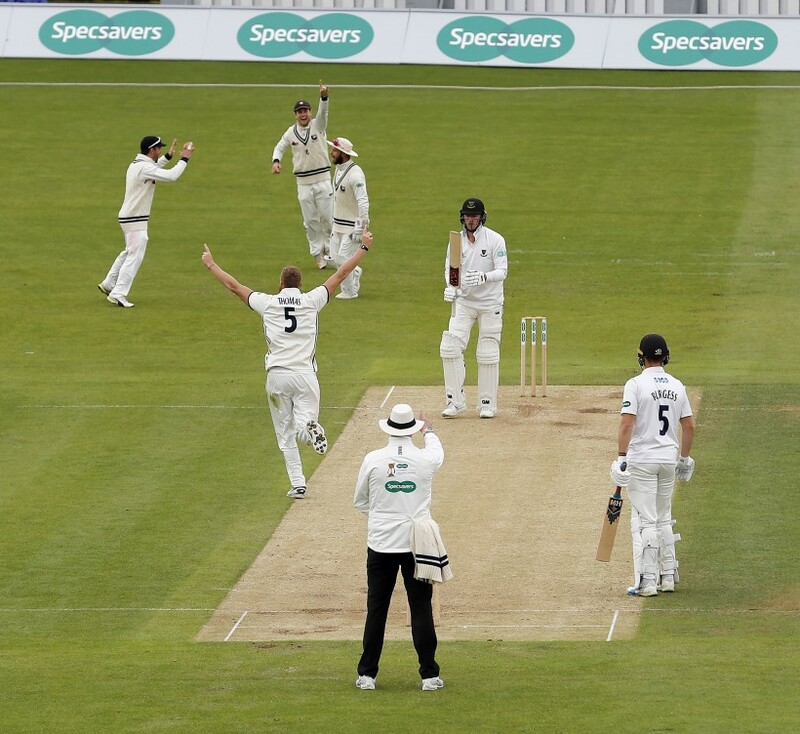 “With Division One Specsavers County Championship cricket returning to The Spitfire Ground after eight years, the new service means our supporters never have to miss any of the action.